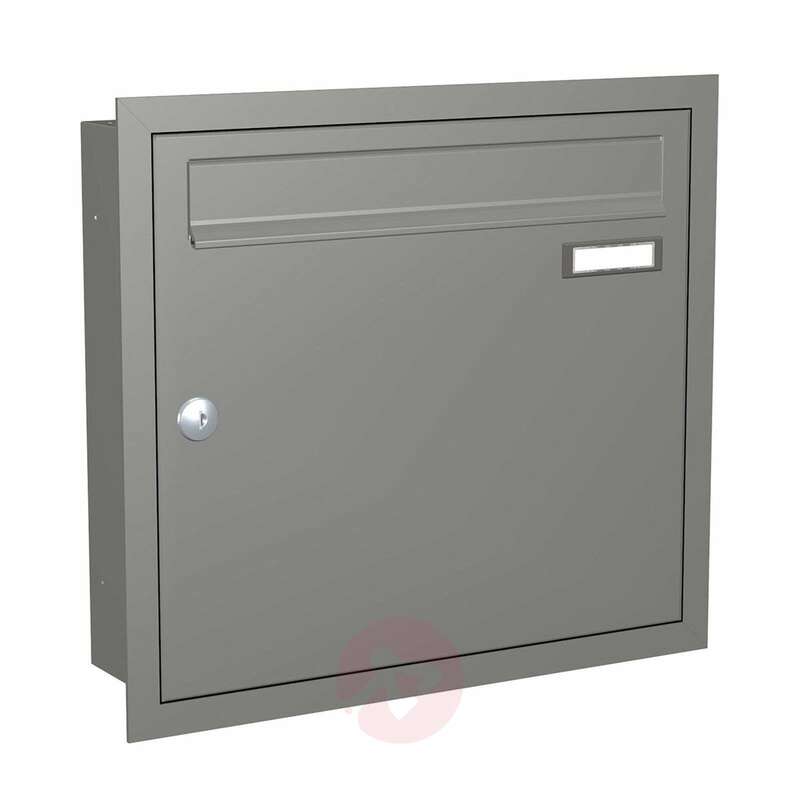 This letterbox comes in a conventional design and has a powder-coated finish. 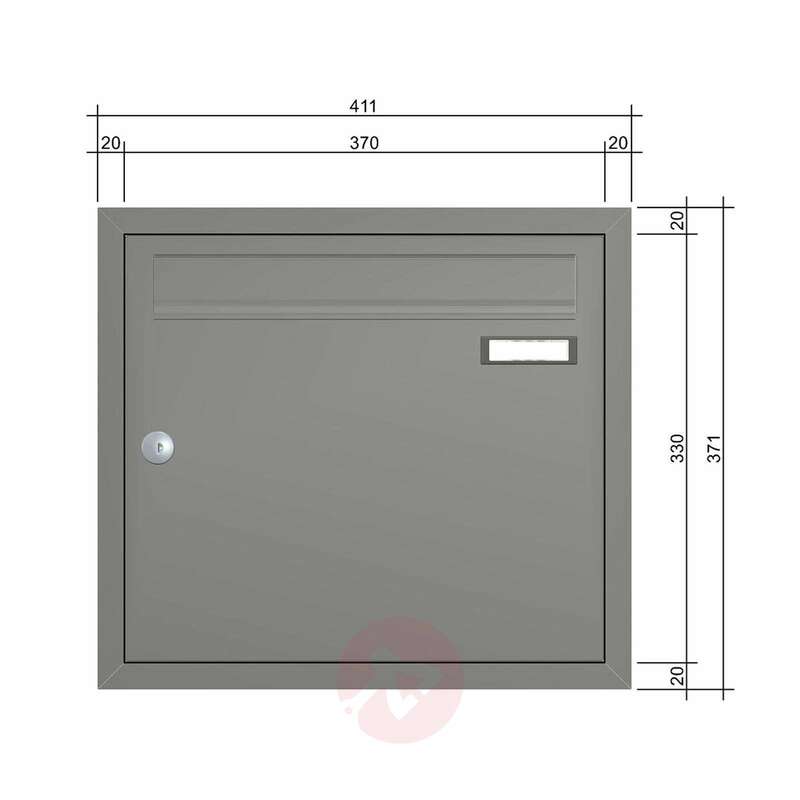 It is suitable for flush mounting thanks to its shape and decorative front. The robust sheet steel has been galvanised for extra durability. 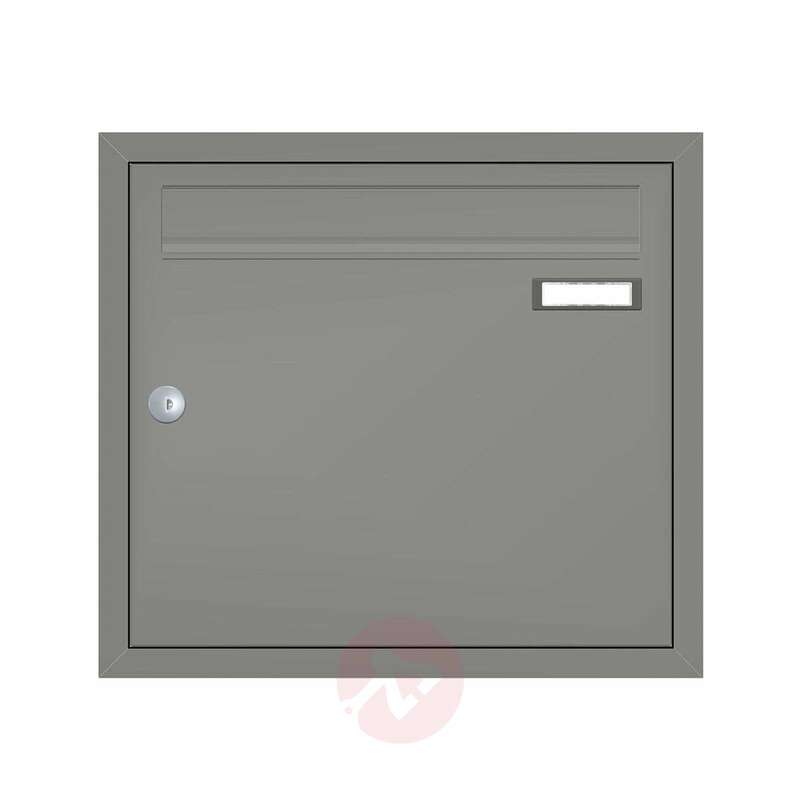 The functional box comes in a timeless look and offers space for plenty of letters and circulars. It is opened from the front and features a broad slot.